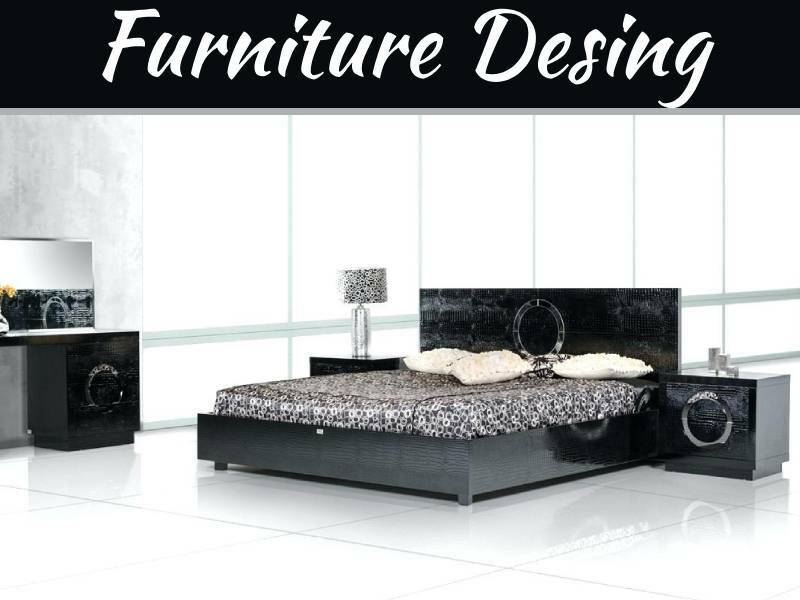 Do you also find it draining shopping for new furniture? It’s a huge monetary investment and how do you know you picked the right items? Isn’t it smarter to trust the professionals? Yes, of course it’s the easy option to employ a decorator. But if you do this you’re missing out on an exciting experience. I can help you change decorating woes into joy. All you need is some insight. The most valuable lesson I ever learnt is: If you find beauty and purpose in a product, you’ve hit the jackpot. I used to go shopping and return with empty hands. I’m not an impulsive person and one question kept me from making countless purchases: Will I still love this in the future? You need these characteristics—beauty and functionality—in your home to make the most of your home. If you have limited space you need solutions to live more comfortably. If you don’t, your home may be more frustrating than inviting. Of course aesthetics are important, because this also determines how inviting a space is. When you measure your purchases against these characteristics you’ll waste less money. Ready to make the most of your home? Here are a few original ideas you’ll love. What is that one issue that aggravates you at home? I know people who created chaos by placing everyone’s homework, cooking and games on one table. At the end of the day at least one family member has lost something. All I had to do was create a second workspace and their problems were solved. But I first had to get rid of décor lamps they bought, loved but never used. Are you ready to make similar sacrifices? I believe fun is as important as productivity. Families must have happy memories of time well spent. You don’t waste space because it can still be used as a work area if you cover it well. 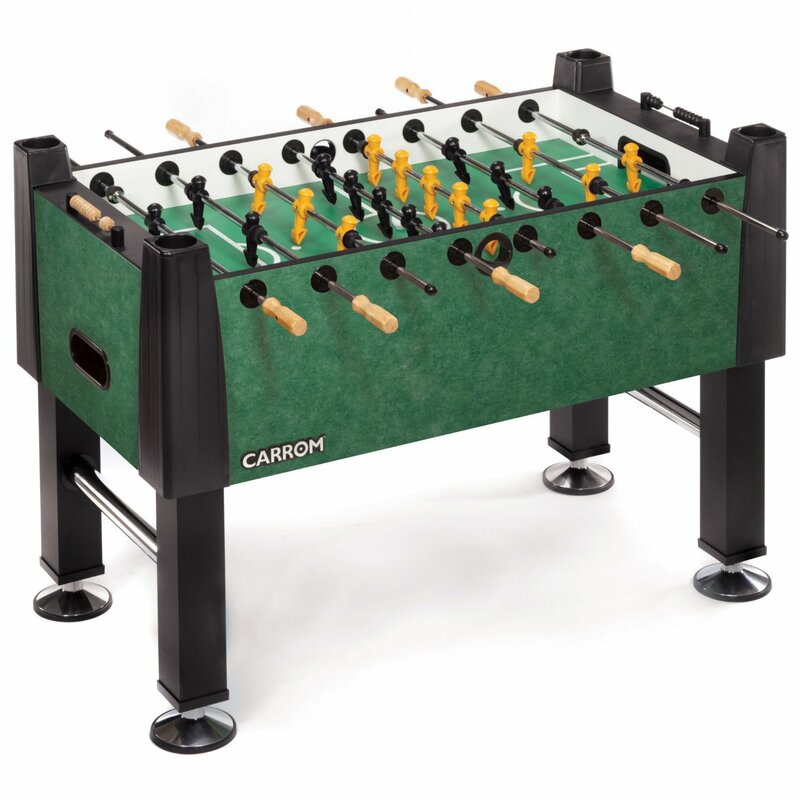 Foosball reviews on Scouting Report will help you find an aesthetically pleasing one so you don’t ruin your home’s style. 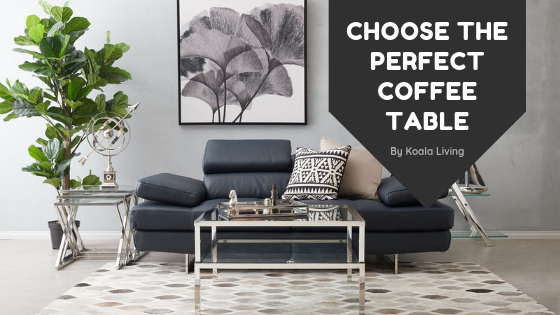 These units can add the character your home needs to make it feel more homely, instead of clinical. 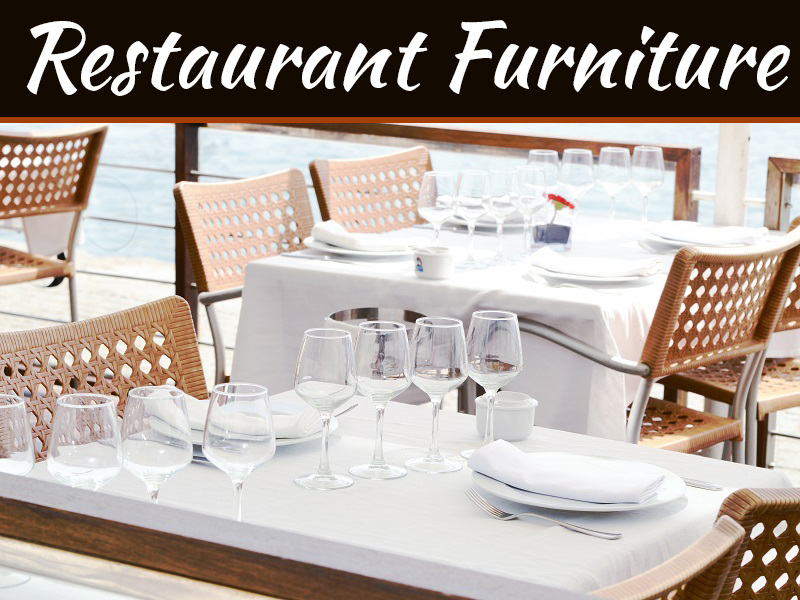 That’s how easy one piece of furniture transforms your home. You don’t let the children help prepare food, because they’re too short. Why not place a lower table where they can work? They won’t be in your way and they’ll help you get things done faster. One room can’t serve two purposes, right? Wrong. This mindset prevents people from having an office if kids need a play area. Demarcation does wonders. Install different colored carpets, each demarcating the area’s purpose. Children aren’t allowed to play in the office area. You’ll be surprised at how proud they will feel for keeping to the rules. Now you’ll walk into a neat work area even if toys are still out of place. The visual demarcation creates the illusion of a separate room where toys don’t even exist. That’s how powerful the right décor can be! I get excited when I see situations where multi purpose furniture can transform people’s lives. This sounds revolutionary, right? It is! When a wall-bed negates the necessity of a second room, more family members can be accommodated. When beds transform into desks people become more productive and children do better at their school work. When tables can expand it saves families money because they don’t need to purchase bigger ones. We often fill homes with pretty items, not realizing it can prevent family members from reaching their dreams. Think before your next purchase and you may change—for the better—how your family functions. Create storage space behind art work to place small items such as keys. Hang items instead of using flat surfaces that are more valuable as working areas. We all have favorite objects, but don’t clutter your desk with them. Mount them against the wall to create more work space. Turn home items into decorative pieces if you don’t have enough cupboard space. Mugs make excellent décor for a kitchen wall. 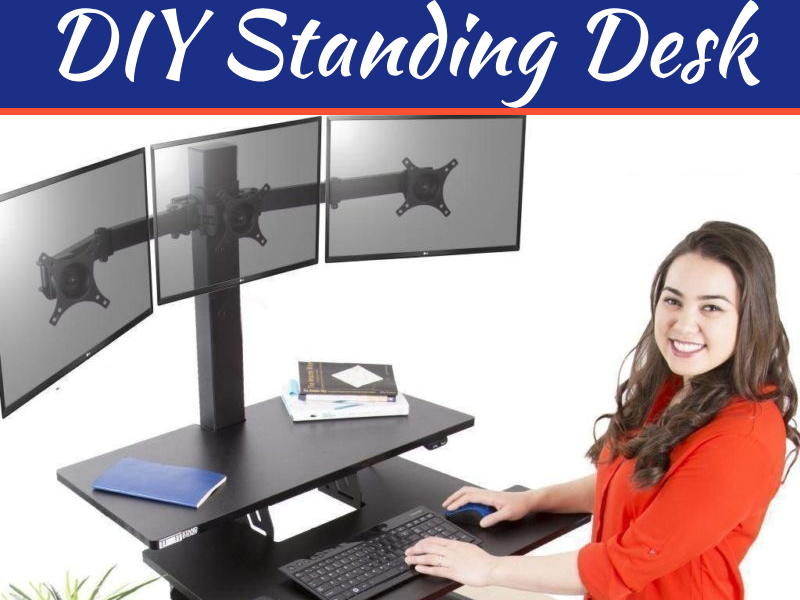 Can you see how much work space you create through a few small adjustments? The previous point mentioned a major challenge most people face: Too little storage space. Look for beds with drawers in the bottom section. Chairs, ottomans and coffee tables can have storage space inside. Sofas can be turned into storage benches. What is your greatest frustration at home? One piece of furniture can solve it. And if you keep beauty and purpose in mind you’ll enjoy discovering your next décor item. And you’ll love it for years to come.